Jacqueline Kennedy was that of true American Royalty. There is not one person in the world who is not aware of her unique poise, elegant aura, and, of course, striking strength in enduring one of the most tragic days, not only for America, though for the world: the assassination of beloved President John Fitzgerald Kennedy. Author Ellen Fitzpatrick has brought together some of the thousands and thousands of letters Mrs. Kennedy received during her time of grieving. I found this book to be so very surreal in that it brings you right back to the days, months, and years following the death of one of America’s best leaders. 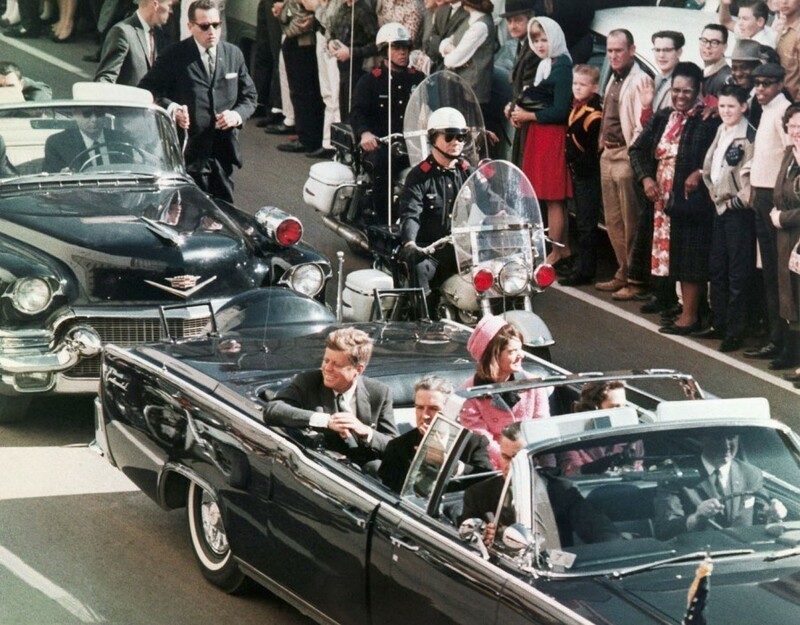 Stories are told from the voices of all people, regardless of color, social status, or political stance, which, I believe, proves just how monumental and shocking President Kennedy’s death was. Maybe you’re not a history buff or interested in the Kennedy family political dynasty, though, in my opinion, you don’t have to be to enjoy this read. In its pages you will be taken back to a time in history that is eternally etched into the minds of millions who were there. 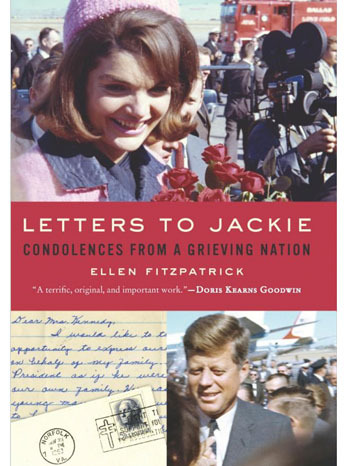 Letters to Jackie: Condolences from a Grieving Nation focuses primarily on the people and showcases their true love and devotion for a First Lady who transformed the way people viewed politics and made it seem astonishingly magical. The video above is a preview for the documentary of the same name that includes various actors such as Channing Tatum, Viola Davis, Jessica Chastain, among others reading portions of the letters Jacqueline received. I would also recommend watching the documentary as it brings to life the personal stories from the book!